Homebrew Con | 3 Days of Homebrewing Sessions, Camaraderie & Great Beer! 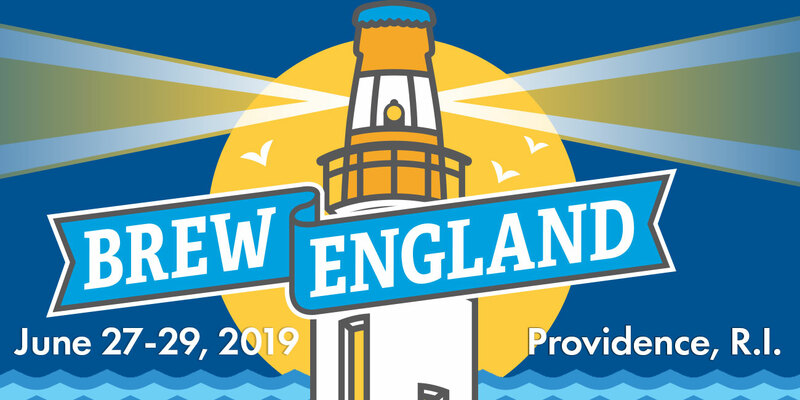 June 27-29, 2019 Providence, R.I. The American Homebrewers Association's annual Homebrew Con is the ultimate experience for the greatest hobby there is—homebrewing! 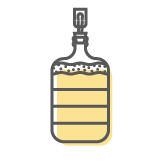 If you are interested in learning to homebrew or gain a better understanding of beer, mead and cider you've come to the right place. With 70+ educational sessions, a Homebrew Expo to rule them all, and the legendary Club Night, Homebrew Con is sure to become your annual pilgrimage along with 2,900 of your new best friends. Choose from three registration options based on your interests: Full Conference, Social Package or Homebrew Industry. Full Conference is the ultimate experience. 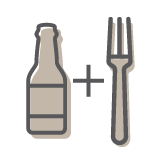 The Social Package includes the Welcome Toast, nightly events, Brew Expo—just none of the learnin’. 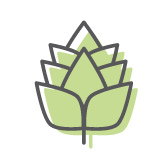 Homebrew Industry is limited to owners and employees of homebrew retail stores, wholesalers and suppliers. Each educational session is organized into one of 12 Conference Tracks. Pick your sessions, plan your day, and grab your tasting glass! Pro-tip: Make use of the planner tool in the Homebrew Con app. These sessions focus on specific beer styles, from porters to IPAs to sours. Take a deeper dive into the many techniques used to craft flavorful homebrew and the processes and equipment you'll need. 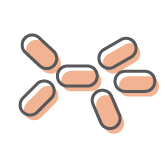 Learn about raw ingredients like water, malt, hops, and spices (yeast is so important it has its own track: Yeast & Fermentation). 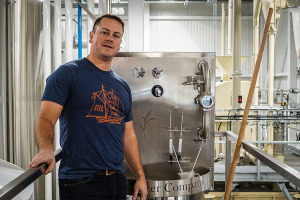 If you want to improve your homebrew or create your own recipes, check out these sessions full of tips, tricks, and insights to help you make the best beer possible. Amp up your sensory training and flavor identifcation (good and bad) to hone in your tasting skills. 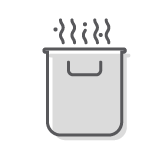 It is said that brewers make wort and yeast makes beer. These sessions highlight the real hero of the fermentation process: yeast. 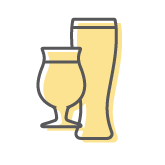 Calling all Homebrew Clubs and New England Craft Breweries! Your enthusiastic presence and fermented awesomeness are the lifeblood of Homebrew Con. See how you can get involved at this year’s event! Volunteer to serve your homebrew, mead and cider at the Social Club inside the Homebrew Expo. Showcase your club's finest brews at Club Night, the club-only beer festival. Don’t forget to dress up your booth and your squad. Pour your club’s homebrew during the farewell toast as we raise a glass to the parade of medal-winning homebrewers. Share your beer with the largest gathering of homebrewers in the nation! 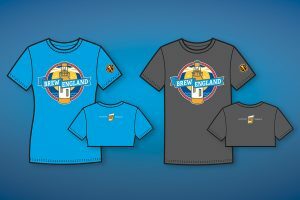 These awesome limited edition Homebrew Con “Brew England” t-shirts are only available to attendees. Join us in Providence, Rhode Island for an awesome “Brew England” experience. Attend special events throughout the week and explore the rich history of The Creative Capital. 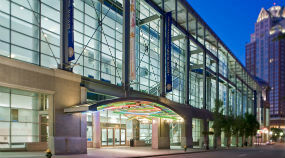 The Rhode Island Convention Center is located in the heart of downtown Providence surrounded by a vibrant arts community and world renowned restaurants. New 2019 App Coming Soon! 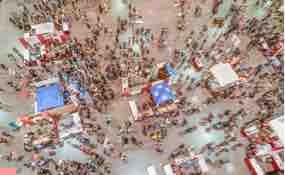 Maximize your efficiency with the free Homebrew Con app! Bookmark can’t-miss sessions, peep the schedule, find the parties, and more!